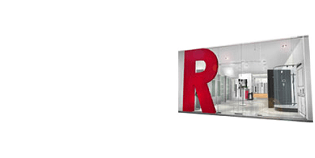 Staircase or stairway consists of steps that divide a large vertical distance into small proportion that connects each other till the destination. 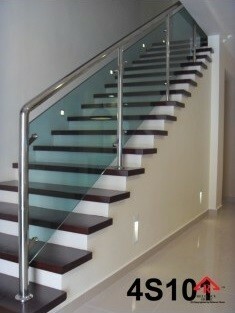 Conventional Staircase may be straight or round or maybe combination a few at certain angles. 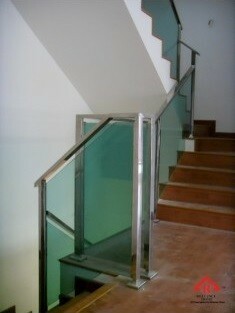 In Reliance Home, we only produce glass railing system to the staircase. 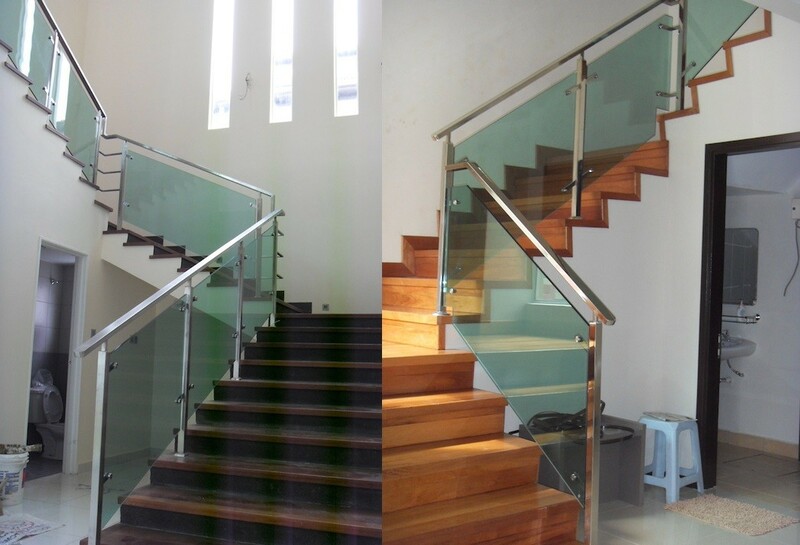 Glass railing not only gives away modern touch to your home but it create space and let you enjoy the full unblock view from the stairway to any part of the house. 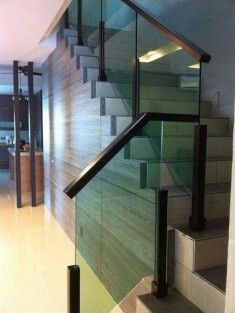 Sandblast Glass is made of 12mm Tempered Glass. 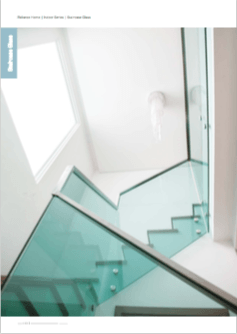 This Tempered Glass comes in many types of clear color glass or frosted color glass. The most common colors used are clear glass and clear green, because the purpose of putting staircase glass is to provide unblocked view and modern touch. Tempered Glass is a strengthened or toughened safety glass that undergoes a process of thermal heating, which increase its strength compared with normal glass. Tempered Glass is minimum 5 times stronger than the normal glass. The glass shatters off when it breaks and reduces the injury as compared to normal glass. 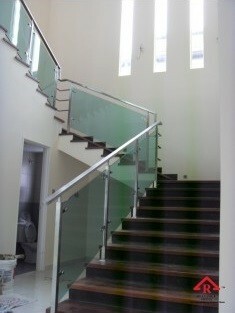 Staircase Glass is certainly an eye-catcher in anyone’s home. It is something that most people don’t see everyday. If you are considering getting one for your place, think about the pros and cons listed below. 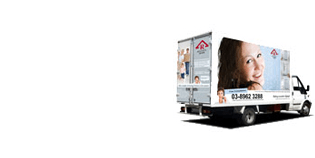 versatile enough to work in existing structures as well. 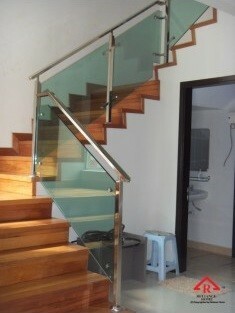 Glass can also help a room feel a lot bigger because it doesn’t have the same bulky look as traditional wood stairs. The transparent quality of the glass allows viewers to see the space for what it really is.